PARIS/FRANKFURT (Reuters): Mobile communications industry body GSMA has proposed a crisis meeting to discuss a plan to ban Huawei 5G equipment in the European Union amid mounting industry concerns that such a move could set operators back by years. The European Commission is weighing a de-facto ban on Huawei’s 5G network equipment for next-generation mobile networks due to security concerns, sources told Reuters. Some Western countries, including the United States and Australia, have restricted Huawei from building next-generation mobile networks and Germany is considering whether to do so. 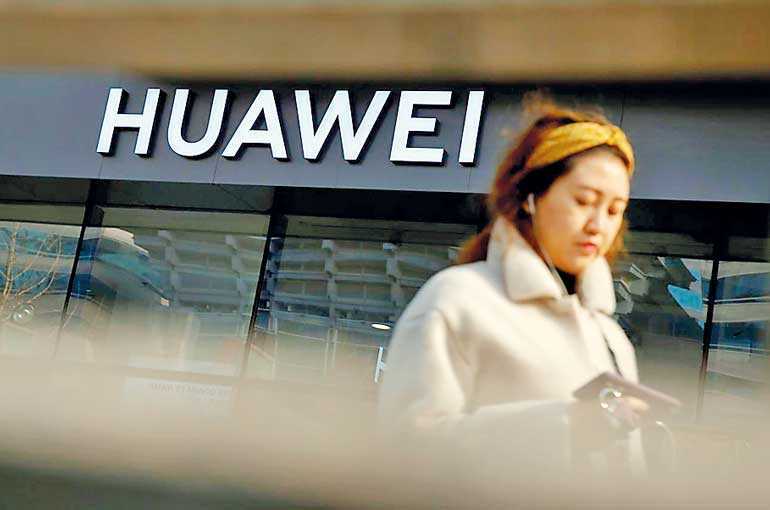 GSMA Director General, Mats Granryd, had written to members proposing to put the debate around Huawei onto the agenda of its next board meeting, a spokesman for the federation told Reuters on Saturday. The meeting will be held in late February on the sidelines of the Mobile World Congress, the industry’s biggest annual gathering, in Barcelona. “It is to be confirmed for now,” he said. As many operators are relying on Huawei to build out 5G networks, a de-facto ban would be a considerable setback for Europe’s efforts to stay competitive in communications, with implications for connected factories, self-driving cars and medical technology. Deutsche Telekom has said it would set its plans to roll out the new services back by two years.